It’s that time of year again. Time for the most anticipated event of the Falmouth and Exeter University sporting calendar. The second oldest varsity match in the UK. 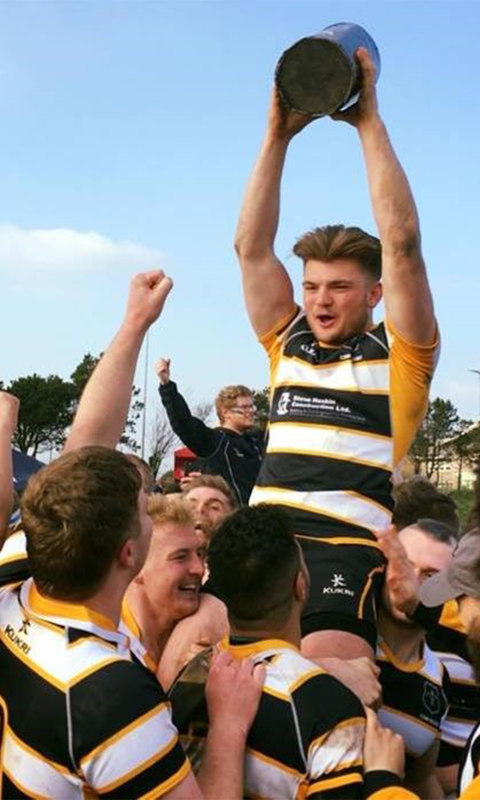 The Camborne School of Mines (CSM), a team formed of students from both Falmouth and Exeter, will take on the London Imperial Colleges Royal School of Mines (RSM) teams in a number of sports including rugby, football and hockey. For over a century the two sides have gone head to head in attempt to return home with the coveted Bottle trophy. While there are now a number of disciplines, it all started with the rugby, before expanding to include other sports. For this reason, it’s no wonder that the match brings in crowds upwards of 2000 strong. What’s more, the event raises money for charity, with the CSM boys getting ridiculous haircuts to raise money for charity. 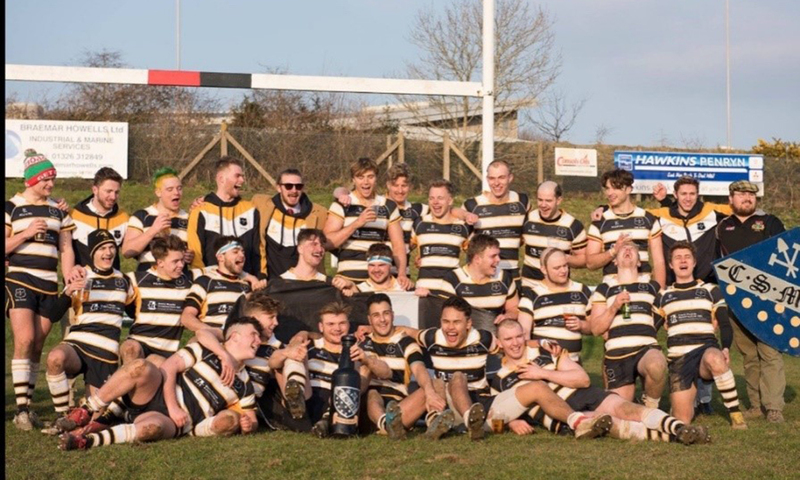 This led to the CSM rugby team being the most charitable society in 2018 for Falmouth and Exeter raising over £3000 for their chosen charity Man Down, which aims to provide support for men with depression. Last year saw CSM dominating the rugby with a landslide score of 35-5. However, this has not always been the case, with CSM only winning three out of their last ten games against RSM. The pressure is on for CSM following last year’s win, but more importantly, can they win consecutive games for the first time since 1996? I spoke to some of the rugby team as they travelled up to London, to find out what’s going through their minds in the build up to this, their most important match of the year which will take place at 2 pm on Saturday 23rd Feburary. In preparation for the event, Stirling explains that: “the key is to not get too hyped up, as it’s easy to lose concentration,” with winger Albert O’Rourke adding that in regards to physical preparation, the most important thing is obviously to try and avoid injury at all costs. VIDEO: Watch below a showcasing of some of the ridiculous haircuts for the CSM boys. Courtesy of CSM winger Harry Gardiner’s Instagram.